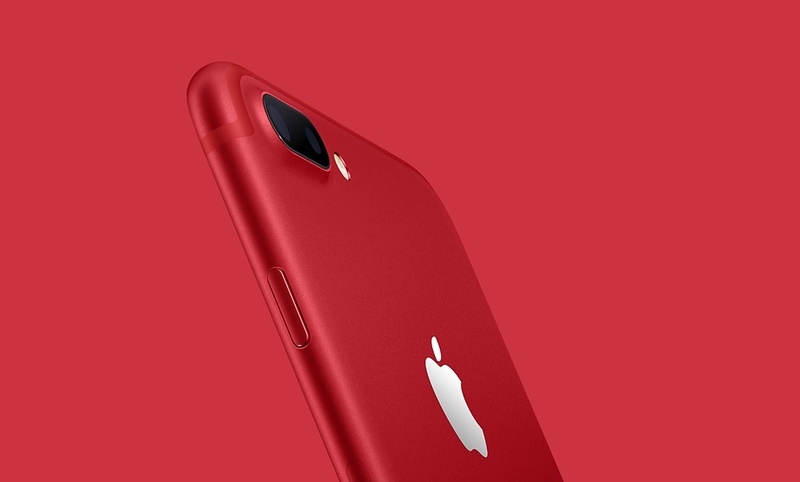 People can now buy the newest especial edition of iPhone in a vibrant red aluminum back cover, the color RED is actually symbolized the support to contribute to the Global Fund to fight AIDS. For more than 10 years Apple company has been a huge part of this endeavor, so if people will buy this new product they will take part of the project because the percentage of the profit will go to the funds in fighting the AIDS. (RED)’s critical work provides access to life-saving HIV/AIDS programs in sub-Saharan Africa, which is home to more than two thirds of the world’s HIV-positive population. One hundred percent of all money raised by (RED) goes directly to Global Fund HIV/AIDS grants that provide testing, counseling, treatment and prevention programs with a specific focus on eliminating transmission of the virus from moms to their babies. Since it was founded in 2006, (RED) has generated more than $465 million for the Global Fund, with more than $130 million from Apple alone. 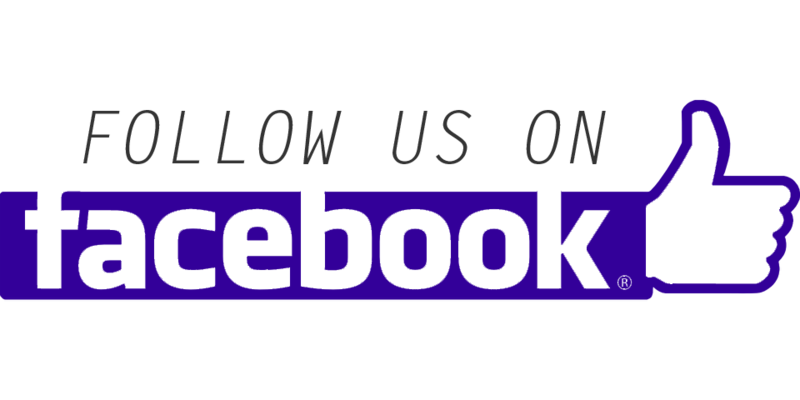 - Source: Apple Co.
For price list just visit the Apple Official Website..
iPhone application advancement indicates obvious comprehension of client's prerequisites and profound comprehension of the market design and mechanical development.